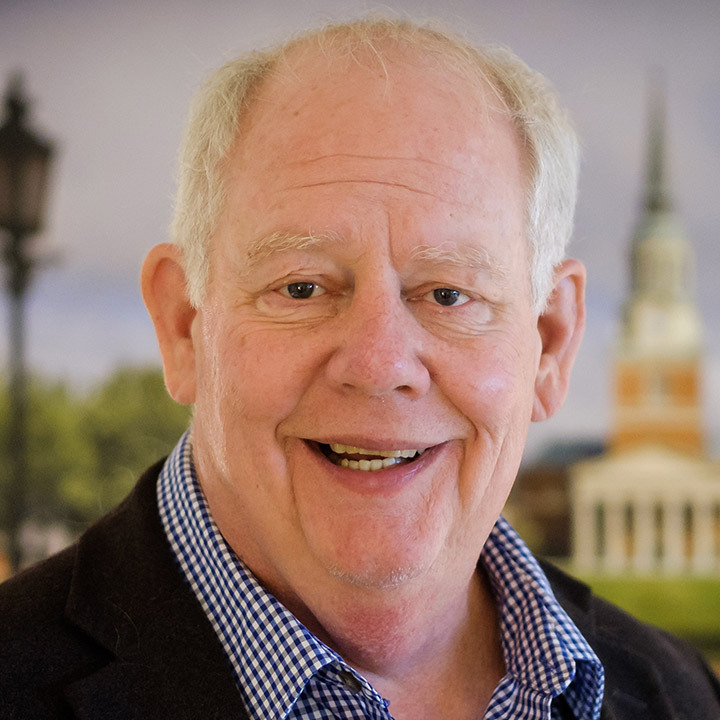 Allan Louden is professor of communication at Wake Forest University and was named a Resident Scholar at the Wake Washington Program in 2018. He is an expert on Argumentation Theory, Political Communication and Debate, and is a frequent commentator for TV and newspapers during election cycles. Stop by and win prizes by identifying credible sources in this competitive quiz event! This session will explore how “deepfakes” (or, AI-generated synthetic videos) entered the mainstream media and how librarians, archivists and citizens are coping with a world where audio-visual records of reality can be altered falsified and used for nefarious ends. When it’s becoming increasingly difficult for students—and citizens—to decide what to believe, our responsibilities as college faculty have never been more pressing: If we don’t teach our students to think critically, who will? In this roundtable discussion, we will explore and discuss our current “post-truth” culture, our beliefs about the role of a university in such a time, and what this role means for our teaching, including how we might prepare our students to be savvy citizens and critical consumers of information. All faculty, postdocs, and teaching assistants are welcome to join us for a timely discussion and light refreshments. Click here to RSVP. Responses are appreciated but not required. Thank you! Team up and use your knowledge of pop culture to fact-check the Fyre Festival! Sign up your team of 3-6 for a 30 minute game time slot by emailing Nikki Morse at nmorse@fsu.edu. Examine real news stories and learn to identify bad statistics, manipulated numbers, inappropriate comparisons, and distorted graphs in the media. Interactive questions hosted by the Oglesby Union Board. In this panel, three faculty from across the university will discuss how they support critical thinking in the unique contexts of their disciplines and beyond. Arienne Ferchaud, from the School of Communication; Richard Morris, from the School of Communication Science and Disorders; and Marlo Ransdell, from the Department of Interior Architecture and Design will each give a brief talk about their teaching, followed by a Q&A and discussion with the audience. Vivianne Asturizaga (Music), Jeff Conley (Economics), Kate Hill (Biology), Amanda Kowalosky (Psychology), and Joshua Tanis (Music). A panel of experienced TAs from various disciplines will discuss how they encourage and embed critical thinking in their courses. There will also be time for question and answers. Pre-registration is encouraged, but not required. 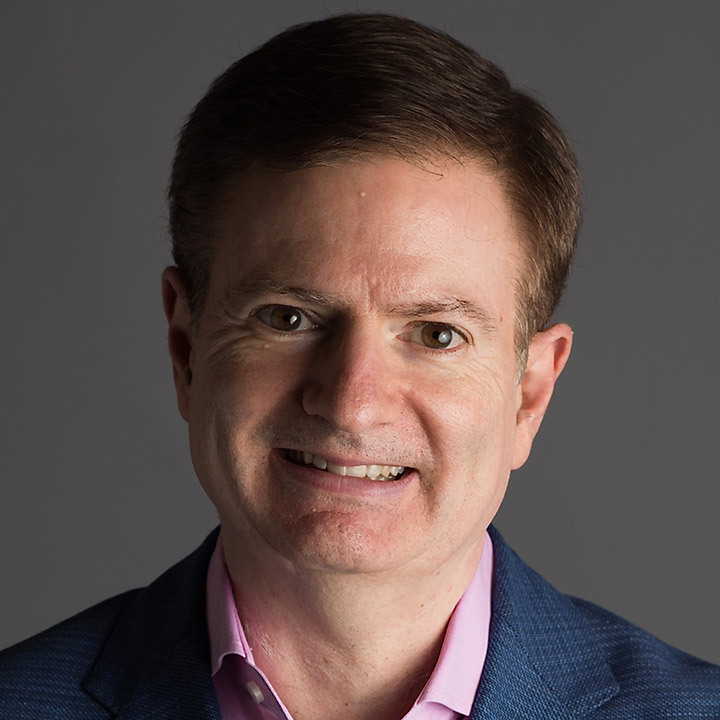 Veteran diplomatic correspondent Glenn Kessler writes “The Fact Checker” column for The Washington Post and washingtonpost.com. Almost on a daily basis, he probes and examines the statements of political figures and diplomats, trying to discern the truth behind the rhetoric. If the statement falls short, Kessler explains why and awards as many as four “Pinocchios” to the offending party. This lecture will be available to livestream here should you be unable to attend in person.